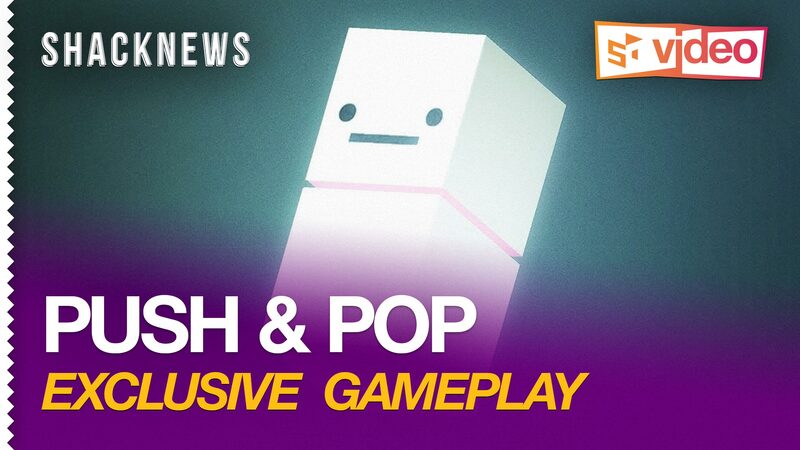 Push & Pop doesn't look like it'd be very fun at first glance, but that's where you're wrong. It's ridiculously fun, just like a free puzzle game should be. In fact, I can't believe that I play it so much. Your goal is to slide around blocks in quick succession until you push them together in a line of five. Then they'll disappear, you can pick up power-ups that are left behind, so you can do it all over again. The controls are a bit wonky, and I obviously haven't mastered it yet, but check out the video below for a look at what you can expect from it. Just don't be surprised if you find yourself wasting hours on this silly little game. You're definitely going to lose track of time.